James Crofter had a happy life until his uncle kidnapped him at age 11. Forced into slavery, James has no choice but to make allies who will stop at nothing to help him escape… if the opportunity ever comes. When he finally wins his freedom, he never expected to find something more important than breaking free. Rosalind was taken from her family at a young age. She escaped the hands of a cruel master by disguising herself as a boy. 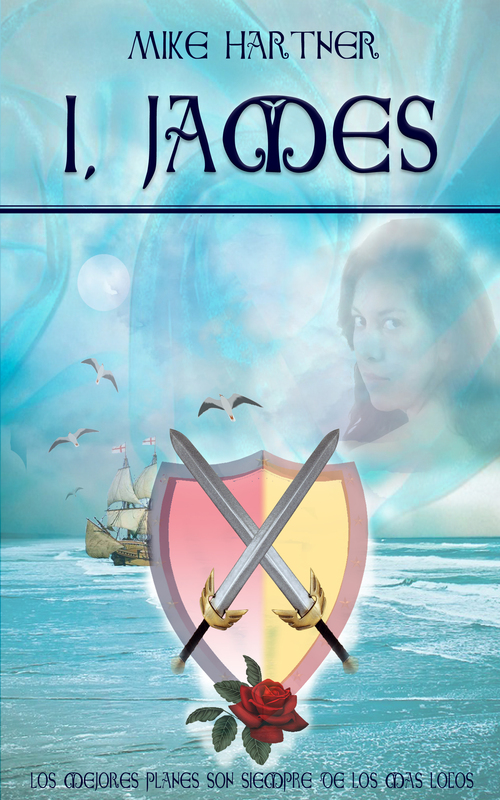 Now the cook aboard a ship, she meets a kindred spirit in James. Can the former slaves overcome their difficult pasts to create a bright future? 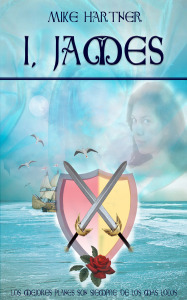 I, James is the second installment in the Eternity Series, a saga of standalone seafaring adventures. If you like coming-of-age tales, clean romance, and strong male and female characters, then you’ll love Mike Hartner’s latest historical novel. Buy I, James to be captured by the high seas today! To purchase an autographed copy, use the form in the upper right. If purchasing multiple copies, contact Mike directly using the contact form above.